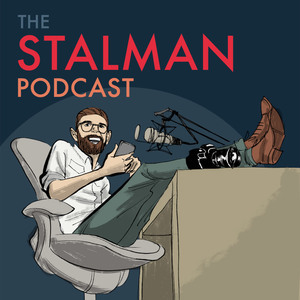 We found 2 episodes of The Stalman Podcast with the tag “computers”. If you're a photographer, filmmaker or designer you probably use an Apple computer for your work. So I talked to THE Apple experet, Rene Ritchie about that state of computers for creative professionals.